It’s all smiles because Pippo is adopted!!! 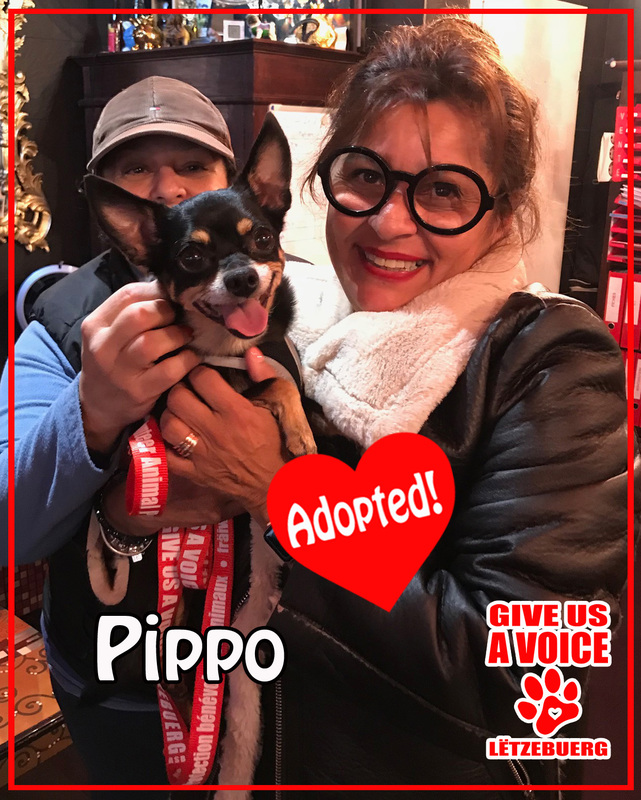 Pippo got a second chance after he was dumped off at a shelter in Malta when he was 8 years old. Thanks to Mme. Simoneta Espindola, Pippo now has a loving home to spend the rest of his days. GIVE US A VOICE would like to give a big THANK YOU to Mme. Espindola for giving a senior dog a second chance at happiness. We wish you all the best!